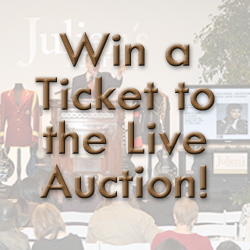 Join Julien’s Auctions and me for a once-in-a-lifetime auction event November 17-19, 2016, which will include Marilyn Monroe film worn costumes, personal wardrobe pieces, jewelry, documents, and never-before-seen photos of the film legend. Click here to read more about the auction. 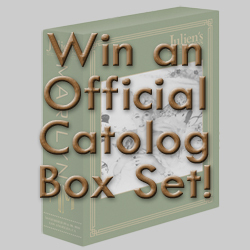 Enter the Marilyn Monroe Auction Sweepstakes today! Visit the sweepstakes page here! 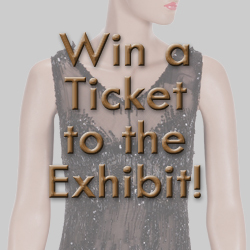 You can win a limited edition catalog box set, a ticket to the Marilyn Monroe exhibit, and a ticket to the Marilyn Monroe live auction simply by entering your name in the sweepstakes! Click on a photo below to enter. Sweepstakes winners will be selected randomly and announced publicly via Facebook live streaming on the Marilyn Monroe Collection fan page (https://www.facebook.com/TheMarilynMonroeCollection/) on Sunday, October 2, 2016, at 12:00 PM PST. Winners will be notified via email by Monday, October 3, 2016, 11:59 PM PST. For sweepstakes official rules and policies, click here.